From basic internet access to next-generation public transport, a successful city needs to include everyone, and that requires collaboration across private, public and civic partners. At this week’s Smart Cities New York, Mastercard will showcase how we are creating more connected and inclusive urban experiences together with our city and technology partners – through data-led planning, seamless mobility and digital engagement. 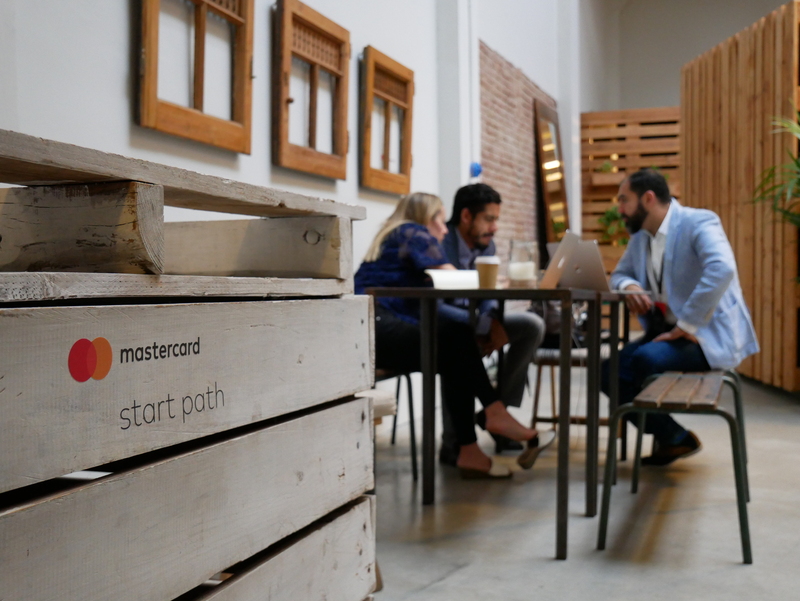 At the Mastercard House, visitors can experience the ease and convenience of contactless payments through a Priceless Causes activation. By donating $1.25 to the World Food Programme with a simple tap, students in Bolivia receive one week’s worth of meals. 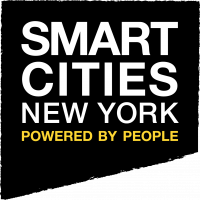 If you are attending SmartCities NY, visit the Mastercard House located near stage A. To schedule interviews or booth tours, please contact beth.kitchener@mastercard.com. Follow us for updates on Twitter @MastercardNews. No games are more addictive than cards games as here we are going to share free online hearts games which are designed in such a manner so that every one will like to play these games and in reality these games are top most games in market. I guess there should be more smart cities week. I master card basically instead of credit card. Netgear WiFi Extender contained with this firmware which is having inbuilt instructions for setting up and connecting with other devices, hence making it simple for the user. The behavior of the device entirely depends on its Firmware which comes with this new extender. Glad to be a part of such kind of informative website and i was getting bored and then i have got many things from this information. thanks for doing this.This will people to make secure transaction and will lead to a good future. Great article, keep it up. You are doing well.